A landmark ruling on First Amendment protections for students in public schools was made in the 1969 Tinker v. Des Moines Supreme Court case that decided both teachers and students retain their constitutional rights to freedom of speech and expression when they enter the school. This was at a time when the civil rights movement and anti-Vietnam War protests were causing much debate in American society. It reaffirmed the importance of the First Amendment in protecting speech, especially dissent. The case was regarding three teenage students who wore black armbands to protest the Vietnam War at their high school in Des Moines, Iowa. The school banned the action, but the students continued to wear the armbands in violation of the new policy and were suspended. They took legal action with the help of the American Civil Liberties Union, and the case went all the way up to the Supreme Court where there was a 7-2 ruling, deeming the actions of the school unconstitutional. The court held that the school needed tangible reason for their action, emphasizing that the want to avoid any discomfort with opposing viewpoints was not an accepted justification. This is a very high bar to meet, and it rightfully puts the burden of proof on the censor. 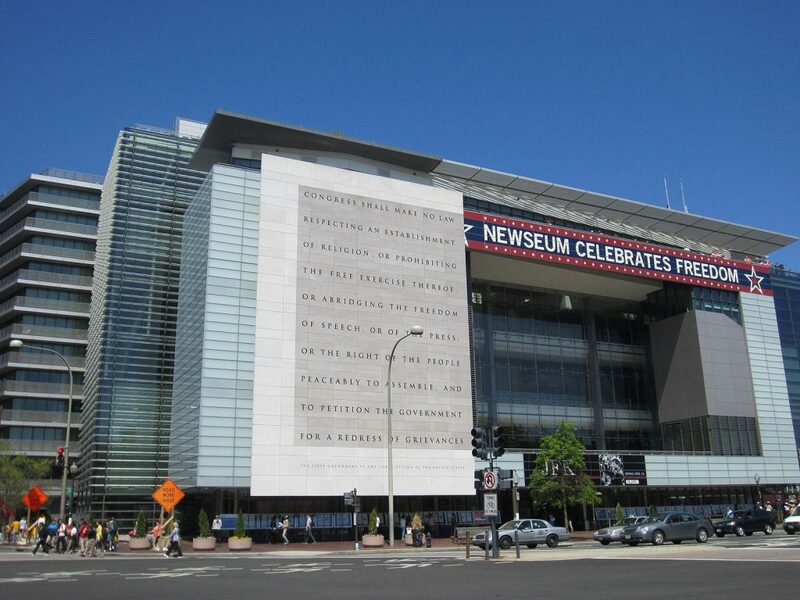 To celebrate the 50th anniversary of this ruling, the Student Press Law Center, the Freedom Forum Institute and the Newseum has named 2019 as the Year of the Student Journalist. These organizations focus on various issues related to the First Amendment. The three main goals of this declaration are to raise awareness on the role played by student journalists, to focus on the challenges faced by them and to display the value of journalism for an engaged civic life. These goals are closely interrelated. Student journalists who investigate problems in their schools often face various forms of censorship, yet their stories are essential to other students, teachers and stakeholders who want to be informed about the school’s affairs. Today, newspapers and journalists are facing opposition from many fronts, including changes in technology, financial troubles and increased threats of censorship. The Triangle announced last week that it may be publishing its last print issue as a result of financial difficulties. However, fulfilling the promise of the editorial board to keep fighting, another edition of Drexel University’s independent newspaper has been printed this week. The revival is a result of the combined efforts of the Triangle staff and the wider Drexel community who, through their support and donations, have made it clear that they know the importance of student journalism. Despite all the troubles and uncertainties, this has been a commendable recovery, and there is much to look forward to from this newspaper in the rest of the Year of the Student Journalist.